Mission statement - Vintage and any other seiko watches, when available, are offered for sale. 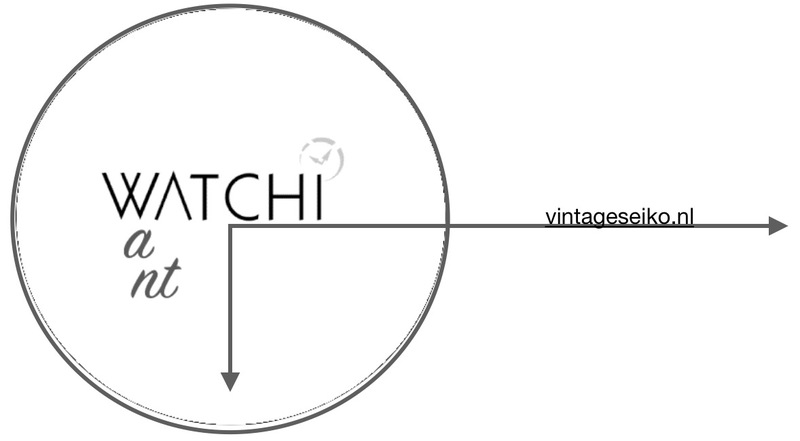 All our watches are fully functional unless otherwise stated - we aim to please and deliver the quality as advertised. We keep our watches listed after they have been sold to provide history, transparency and accountability. Shipping - Next day shipping (working days) - tracked, registered and insured. We know you are impatient, so make sure to be home because you will need to sign for delivery. Shipping fees are calculated using the shopping basket (Eurozone 20 euro, worldwide 35 euro). We baby our watches so don't worry about packaging and condition. Return & refund policy - After receiving your watch you can take two days to evaluate... we can accept no returns afterwards as we need the money to source the next great watch! You may open a Paypal dispute if you didn’t receive your item or you received a watch that doesn’t match our description.